Trek PC can fix all kind of Dell Laptop. 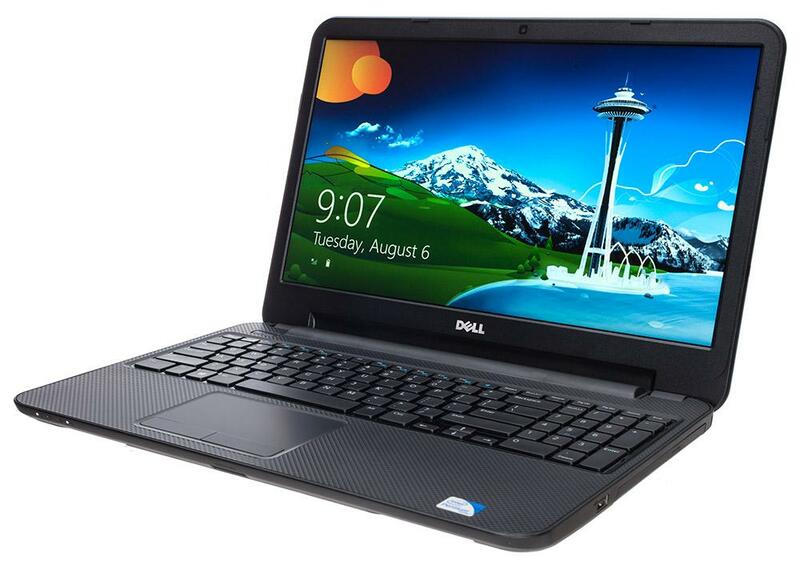 All Dell Laptops , Dell Laptop Pro and Dell Laptop Air models. We can repair or replace screen display (LCD), upgrade hard drive, RAM , repair hinges, motherboard (logic board), Power Jack, USB ports, HDMI and much more. Ever wonder “gosh why is there no Dell Laptop repair near me?” Well, wonder no more. We’re conveniently located at #5 11161 84th Ave in Delta (84th & 112th) and are open 6 days a week. No appointment necessary.